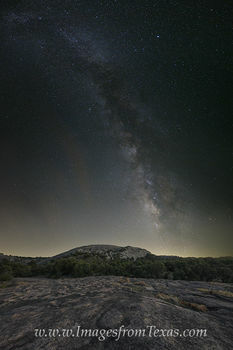 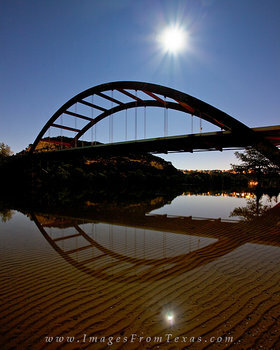 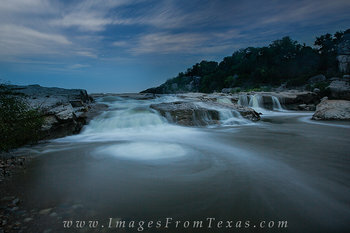 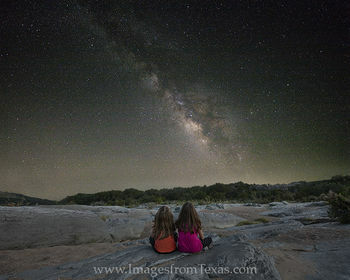 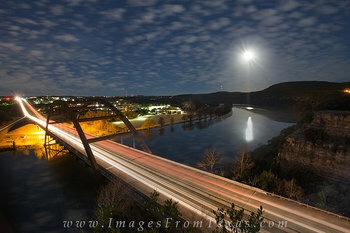 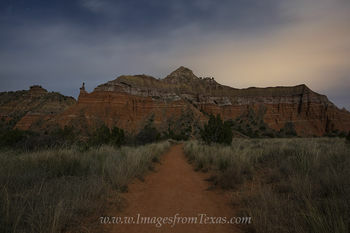 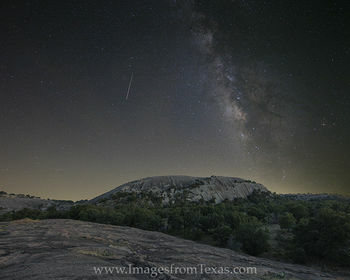 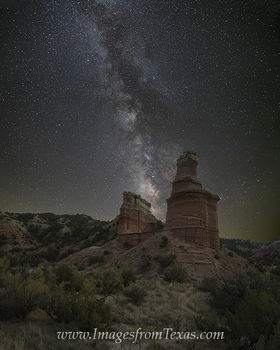 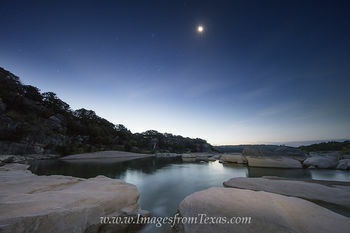 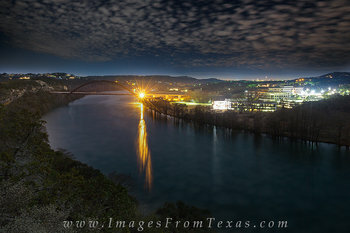 Texas offers unique opportunities to view the night sky. 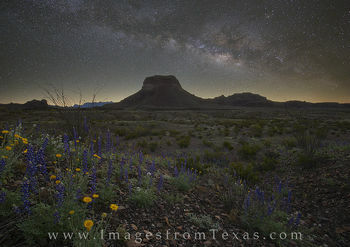 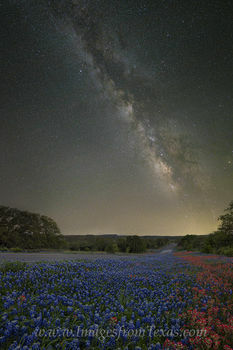 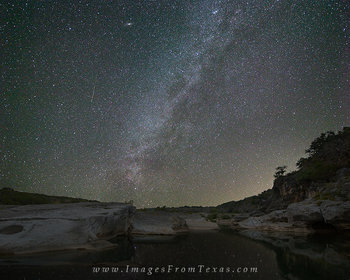 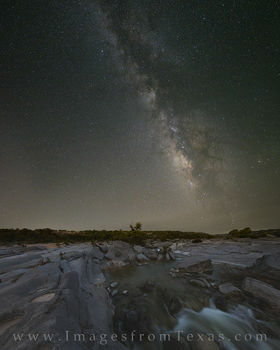 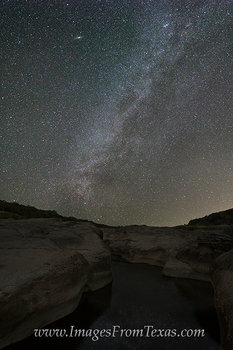 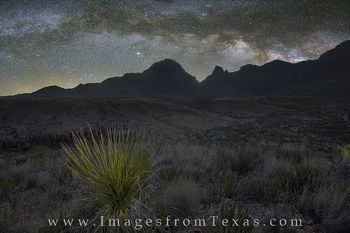 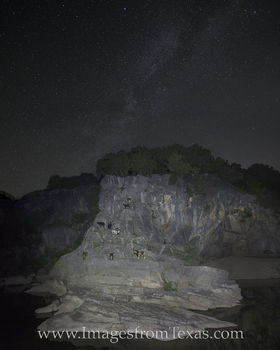 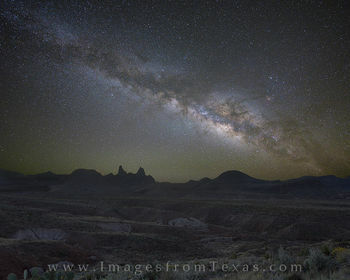 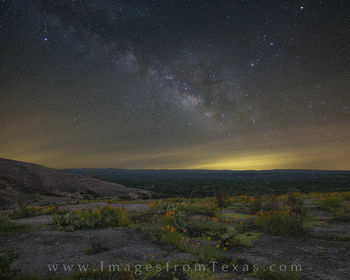 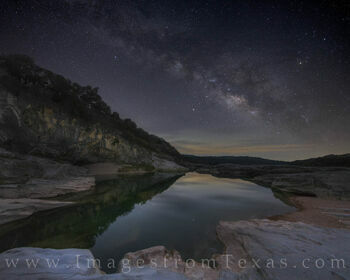 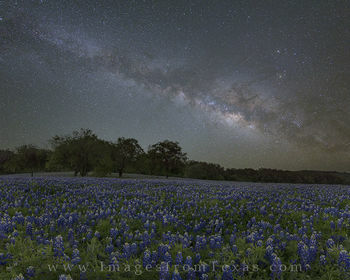 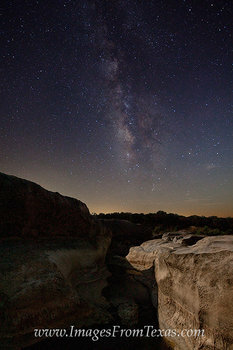 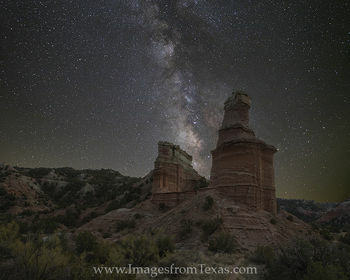 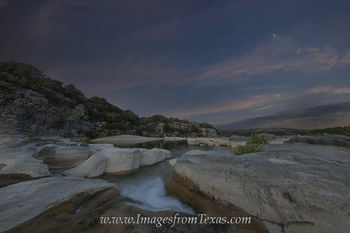 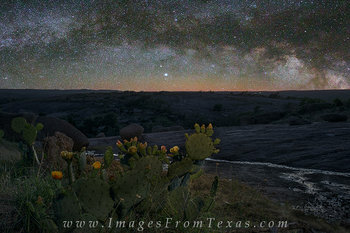 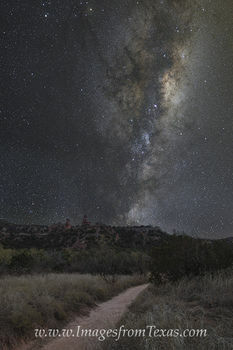 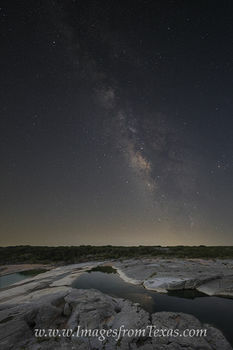 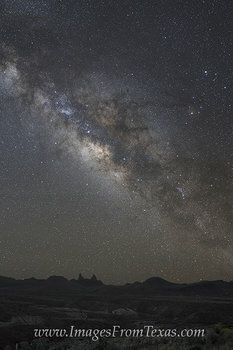 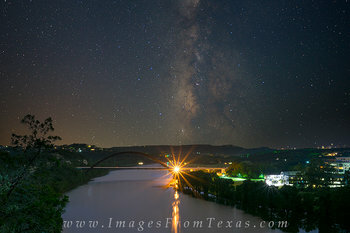 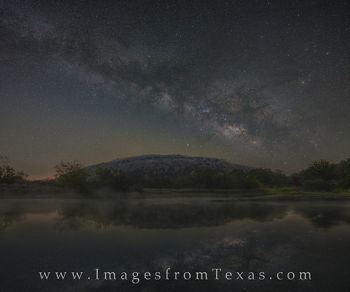 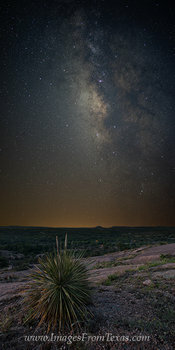 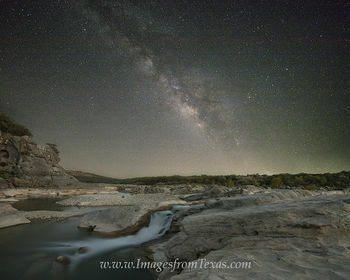 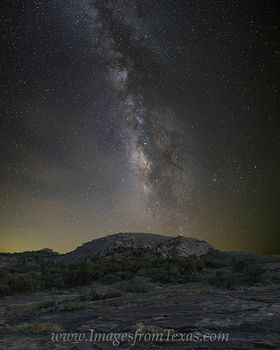 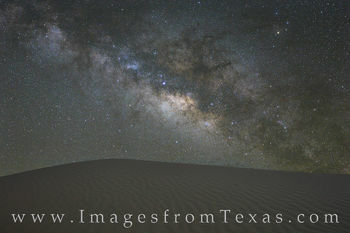 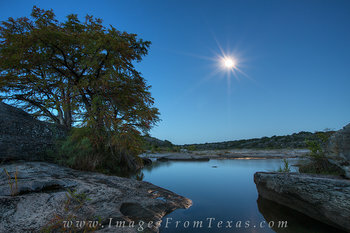 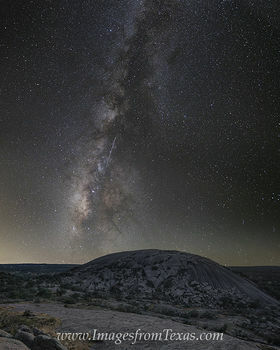 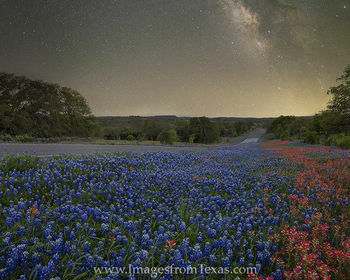 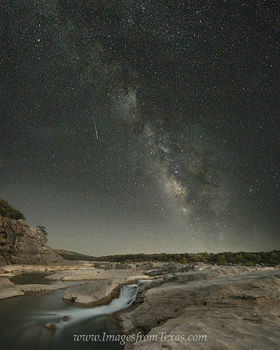 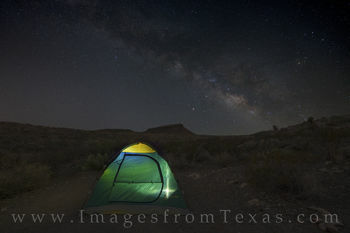 From the Texas Hill Country to Big Bend National Park, the beauty of the Milky Way flows across the night sky. 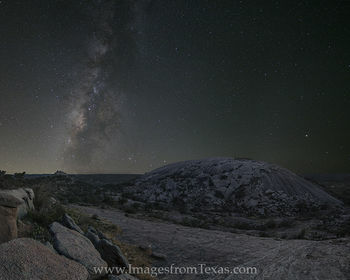 Best viewed away from the city lights, the wonder of our Universe comes alive in the deep dark night. 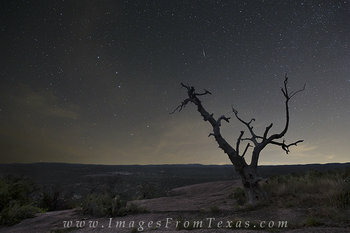 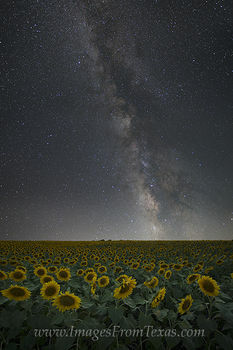 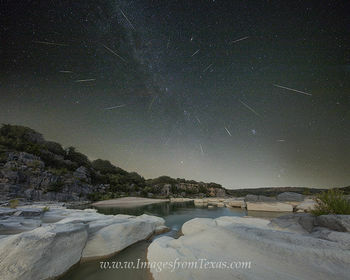 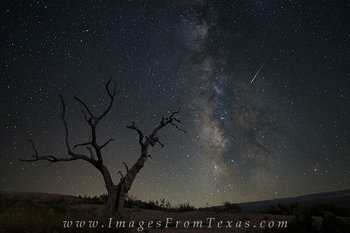 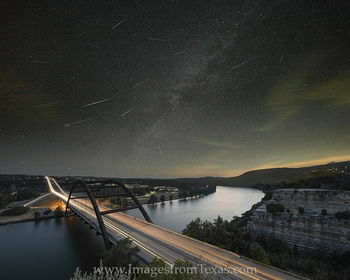 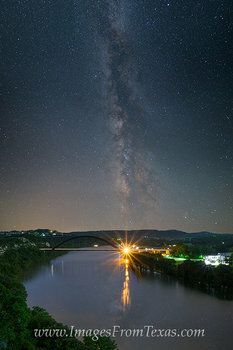 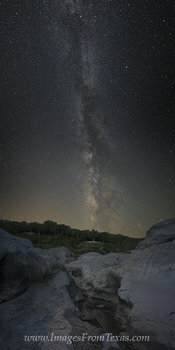 This gallery contains my images taken in the night and includes photograph of the Milky Way, meteors, and star trails. 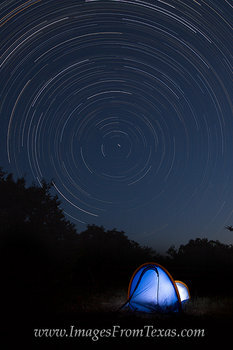 For these nighttime landscapes, I use an astro-tracker that permits my camera to follow the stars, thus alleviating star trails and allowing the camera to take long exposures of the night sky.